We have over twenty years experience custom making watersports helmets for surfers, sailors, kayakers and more, including providing protective head gear for professional athletes including big wave surfer Al Mennie. 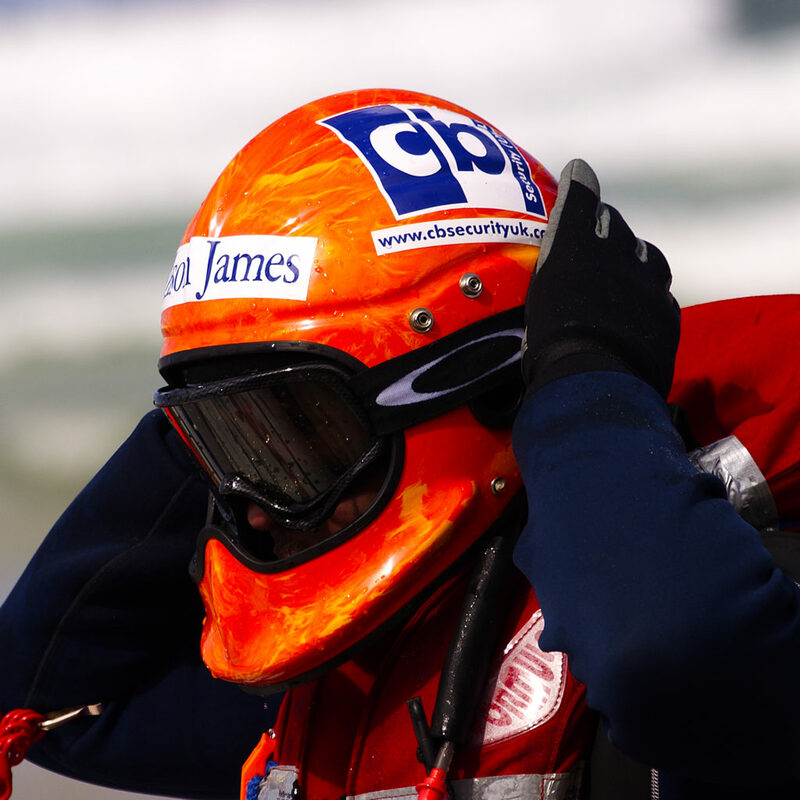 Our marine safety helmets are used by rescue organisations worldwide, including the RNLI, Police, RAF and Coast Guards. Gecko helmets are built to last meaning that you can enjoy the unrivalled comfort, versatility and protection offered by the Gecko for many years. All Gecko helmets come fitted with our patented inflatable liner, providing a perfect fit every time and keeping your head warm and buoyant when you need it most. Now available to purchase online, our Gecko One helmet range includes the most popular variant of each of our helmet models at the very best market price. These helmets are kept in stock so that orders made before 11am can be dispatched the same day. We ship worldwide.